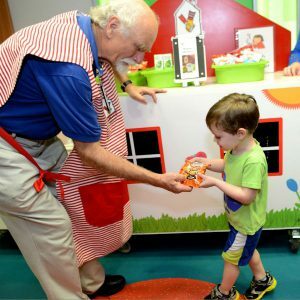 It’s been about a year since we launched our Happy Wheels Cart program at Children’s of Alabama and we are so happy to see how much a little snack or drink can help brighten a child’s day. For those who aren’t familiar with the program, the Happy Wheels Cart is a large cart stuffed with juice, water, small snacks and activity books that our volunteers pass out (for free!) 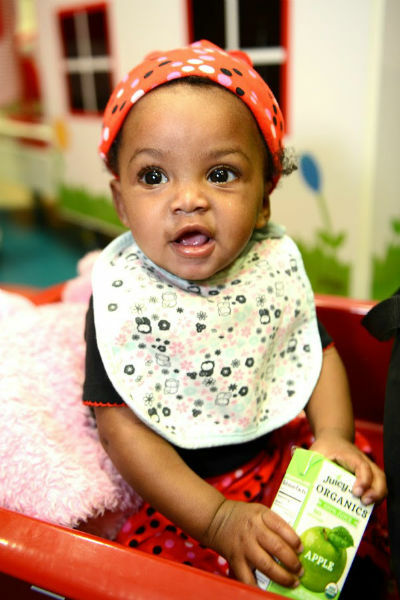 to the young patients at Children’s of Alabama clinics. If you have been looking for a way to help Ronald McDonald House Charities of Alabama, this is the perfect opportunity! If you’d like a more active role in the Happy Wheels Cart, we would love you to join as a volunteer! Click here for all the details about becoming a Happy Wheels Cart Volunteer. RMHCA thanks everyone for their interest in our mission and the Happy Wheels Cart.